Like Gatwards of Hitchin Mont Blanc has a strong history. 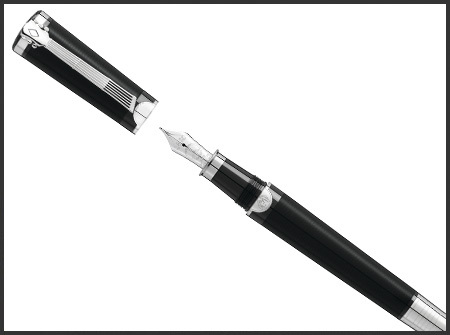 Gatwards is pleased and proud to stock Mont Blanc writing instruments; pens and pencils which make writing a joy and a pleasure. 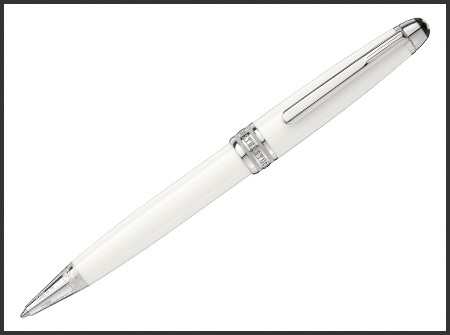 Mont Blanc has always been linked with the sophisticated culture of writing and living. 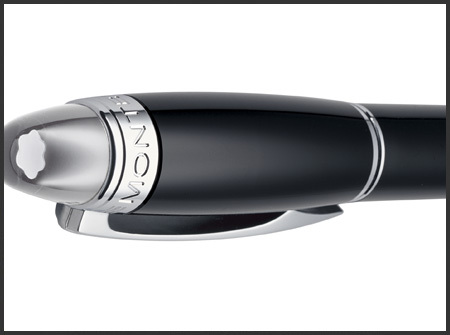 A pen from Mont Blanc is crafted to the same quality now was it was over 100 years ago, taking a tradition of master craftsman and their dedication to quality and preserving it for the modern times. To that they have added the most technological advancements to ensure the ancient art of writing remain a true expression of your innermost personality. Please visit us at Gatwards of Hitchin to see a selection of Mont Blanc pens, including the limited edition pens, and leather goods. 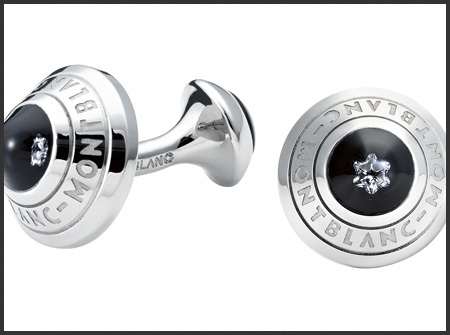 We also stock a range of the Mont Blanc cuffs links.